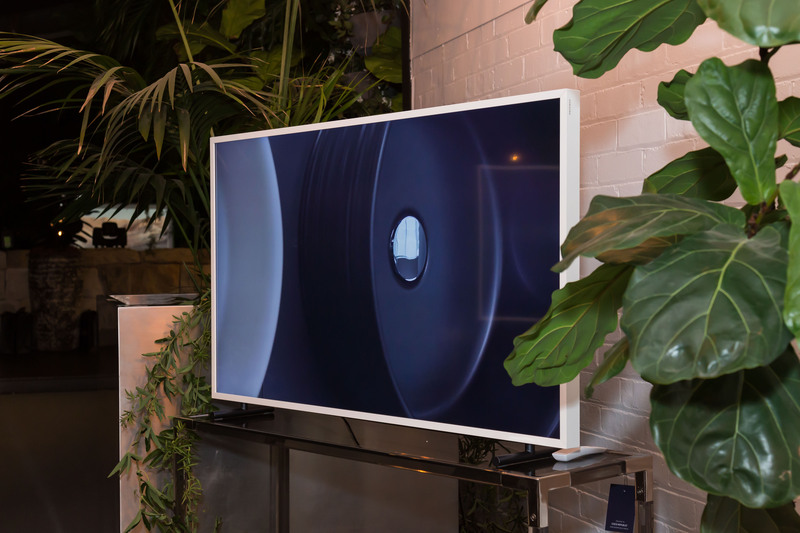 Australia’s leading interior designers and architects gathered together at the Coco Republic showroom in Alexandria Sydney on the 25th of May to honour the industry’s best in interior design concepts. 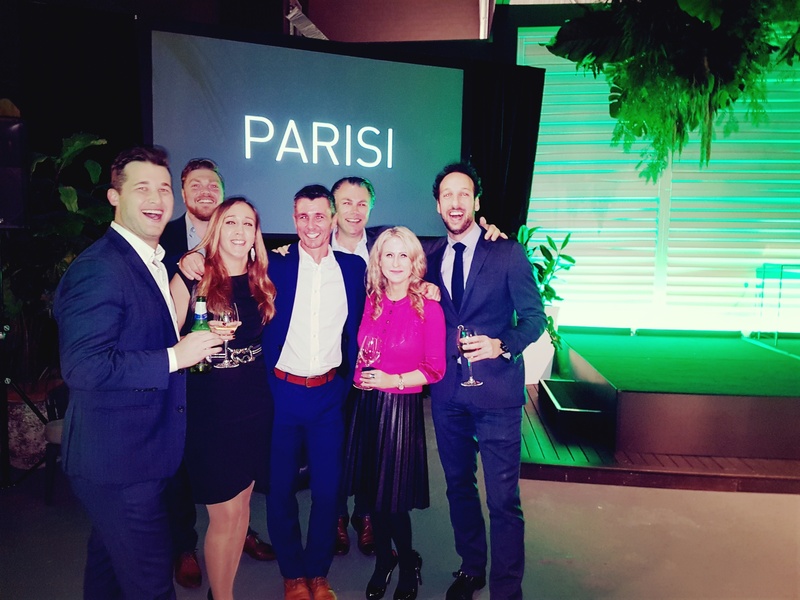 The impressive guest list of well-known up and coming architects and designers circulated the room while toasting their award-winning peers. 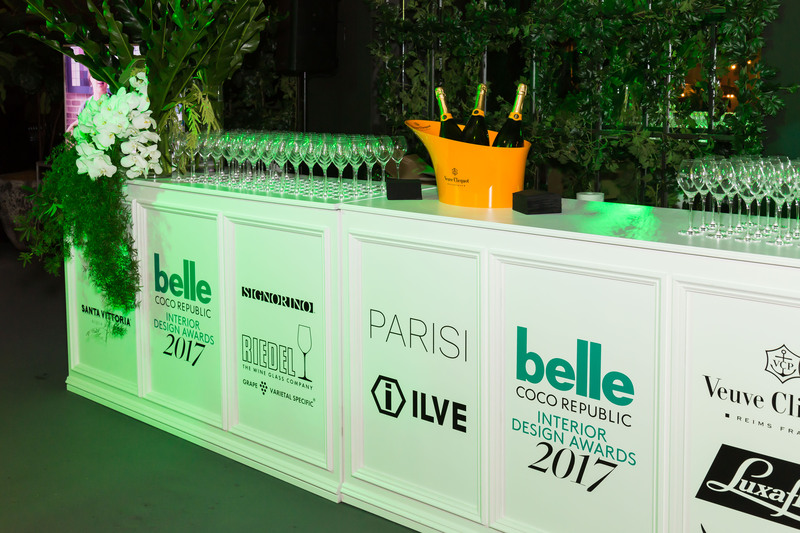 The Belle Coco Republic Interior Design Awards 2017 is the countries most prestigious interior design awards program and has been running for the last seven years. Growing in both size and recognition each year the evening showcases Australia’s finest designers of all things stylish. This spectacular event hosted by Belle Magazine and luxury homewares purveyor, Coco Republic, is an evening that attracted more than 270 submissions across nine differing categories including residential, commercial and hospitality divisions. 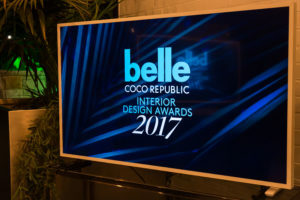 The innovative designs and unique interior concepts displayed by entries, captures the depth of boundless creativity and talent which has become the benchmark for the Belle Coco Republic Interior Design Awards. Celebrating the pursuit of excellence, the awards night recognises and rewards distraction and innovation in interior styling and design. 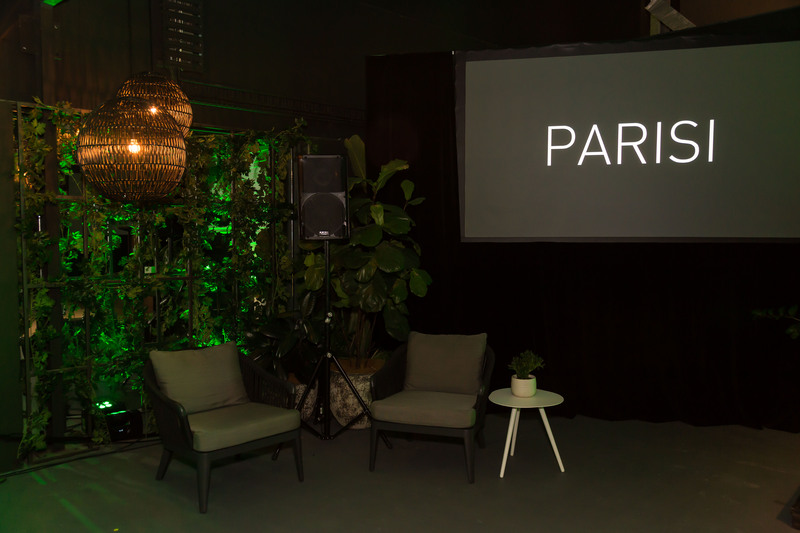 PARISI was privileged to be one of the main sponsors of such a remarkable evening which honoured and celebrated the talents of this country’s finest leading and emerging designers. 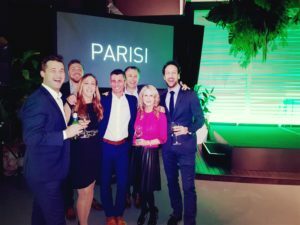 As a major leader in bathware, PARISI is proud to support and promote exceptional interior design concepts and showcase its own exclusive designer products in conjunction with its well-known and respected PARISI brand. 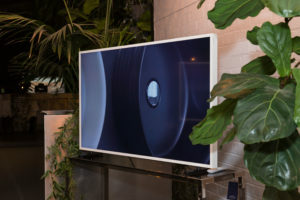 Awards and prize packages were handed out to the best in their field, awarding the Best Kitchen Design to Smart Design Studio for their Indigo Slam project, the Best Bathroom Designs to B.E Architecture for their Hampden Road Residence, and Smart Design Studio for their Indigo Slam sculptured concrete bathroom. 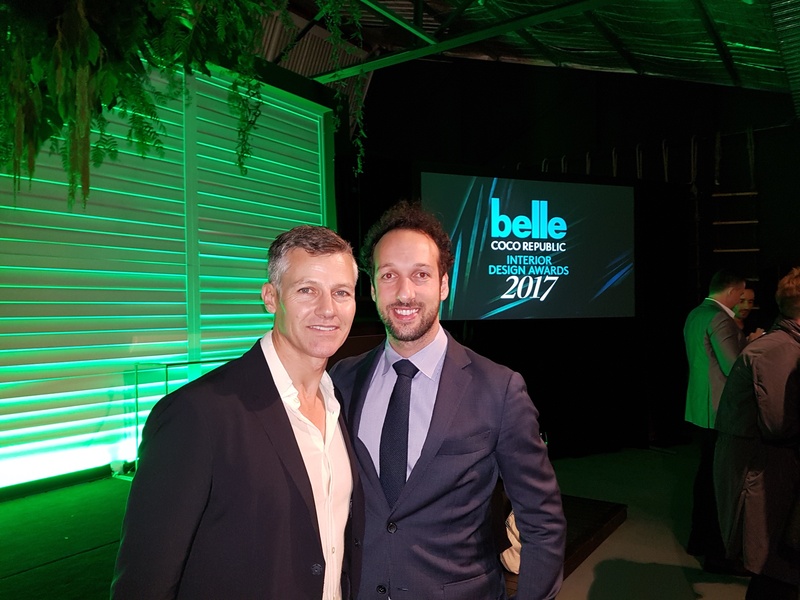 The most sought after award of the evening was the Belle Coco Republic Interior Designer of the Year which was presented to dynamic interior design directors Jonathan Richards and Kristen Stanisich from SJB for their unique approach in interior architecture and design.